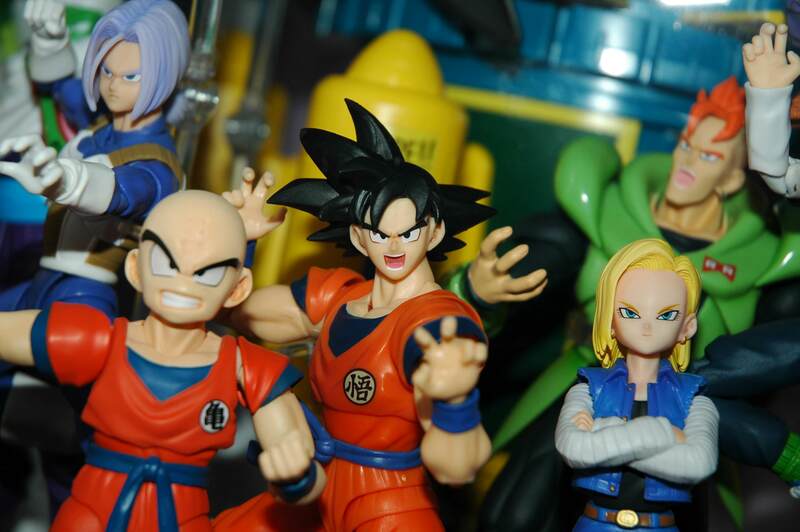 My Goku finally arrived today! That's this display case complete now. Time to figure out what to do about the Buu Saga! It has some shininess to it, but it isn't as bad as people think. You only truly see it under harsh lights. Thanks dude. It kinda came together in the end. I would like to improve it, but it's got so full that's it's kinda hard to move the figures around now!! 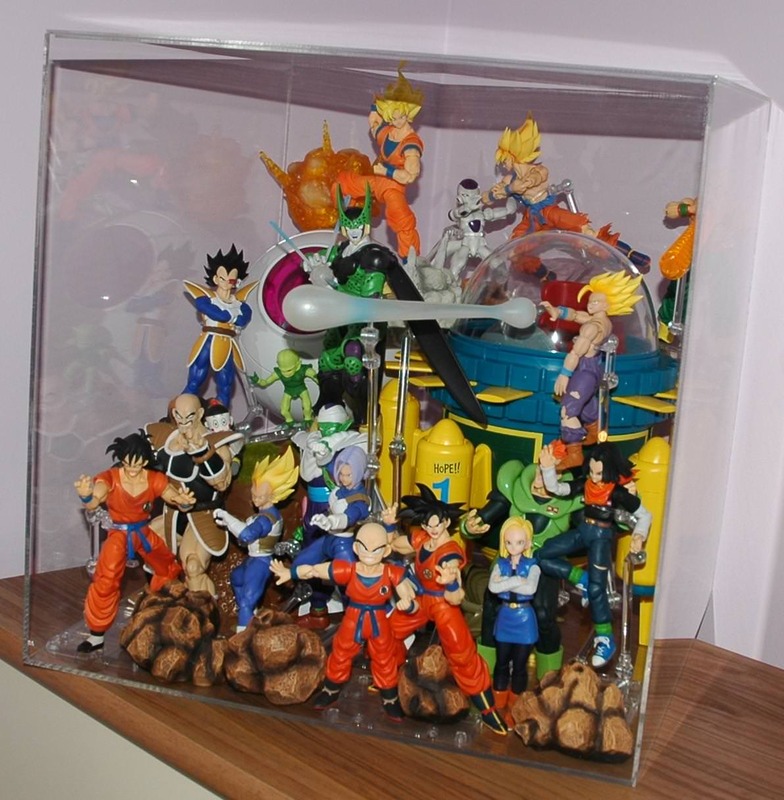 I also need to find a permanent home for my Shenron and original DB figures. So, how hard was it to switch out the belts? 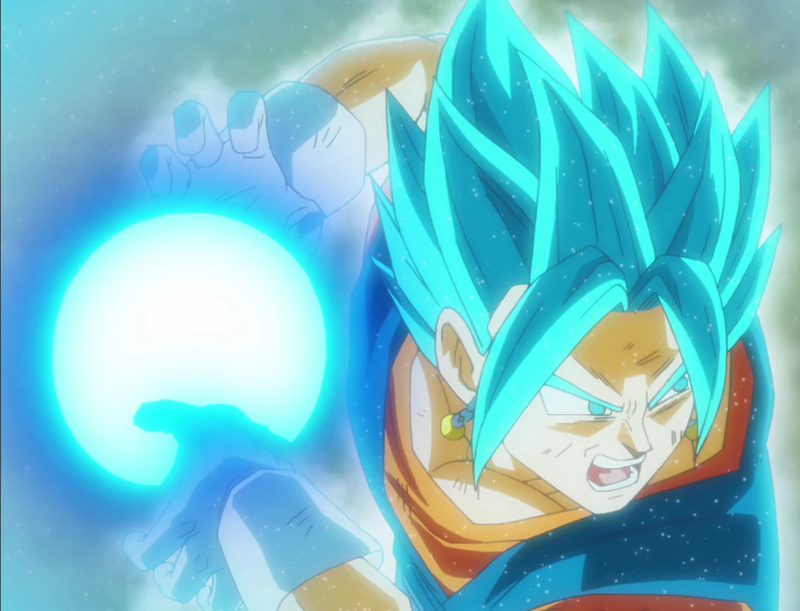 Can someone post this Gokus head on the awakening version? Did you used a belt from an authentic figure or a bootleg? Authentic. Don't own any bootlegs. Any idea when these are supposed to hit stateside? 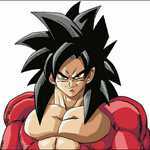 can you put the normal goku head on the awakening goku body? Was it easy to switch the belts around?